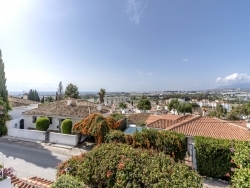 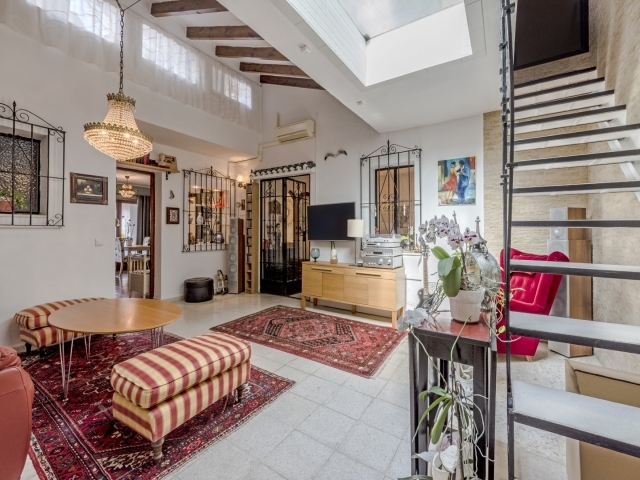 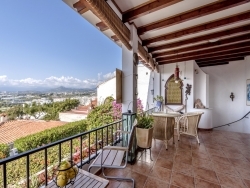 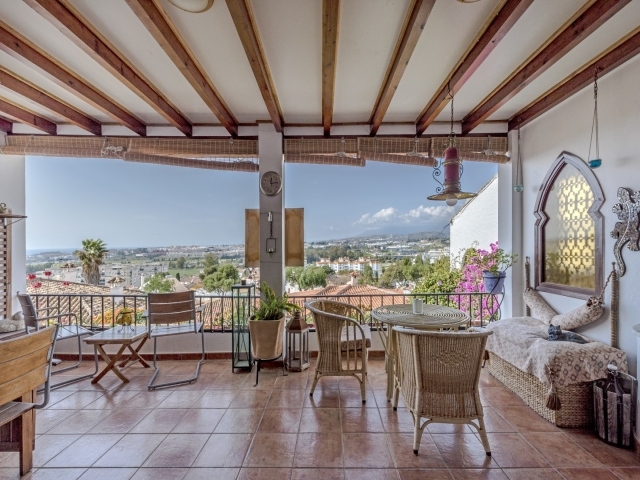 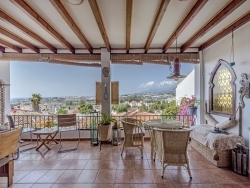 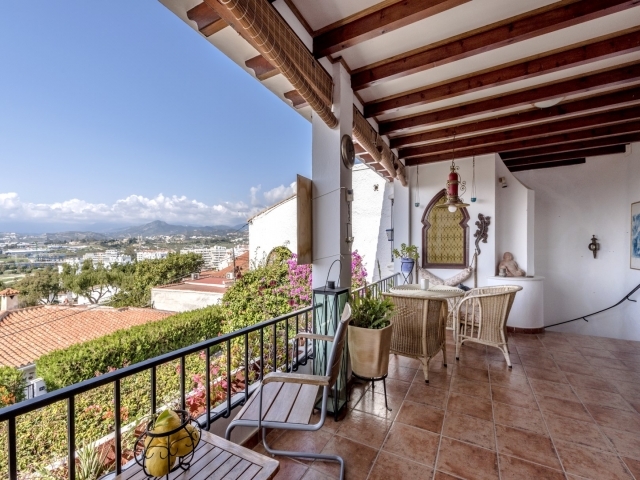 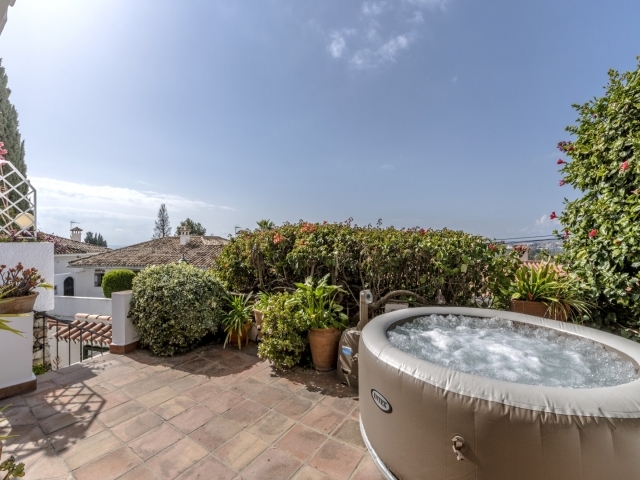 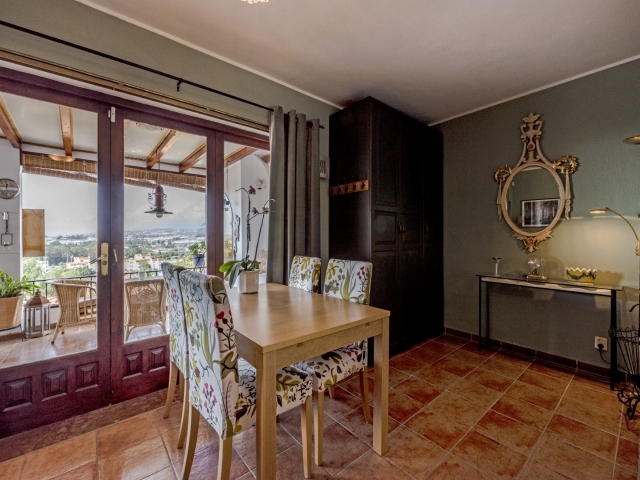 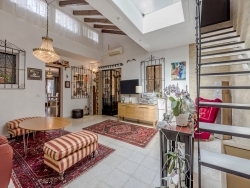 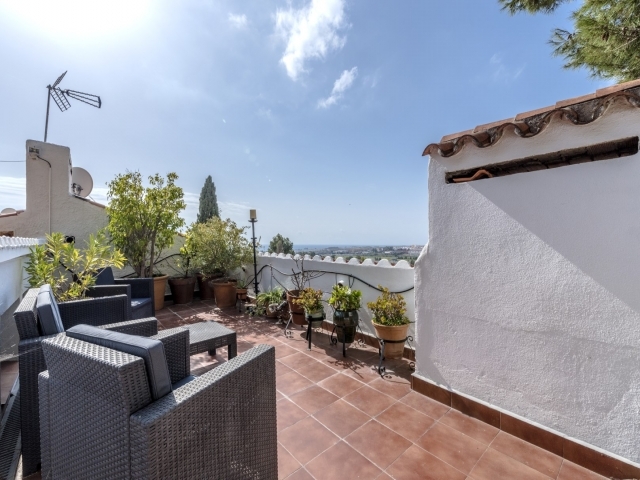 Cozy Andalusian style townhouse with absolutely amazing views. 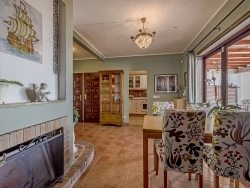 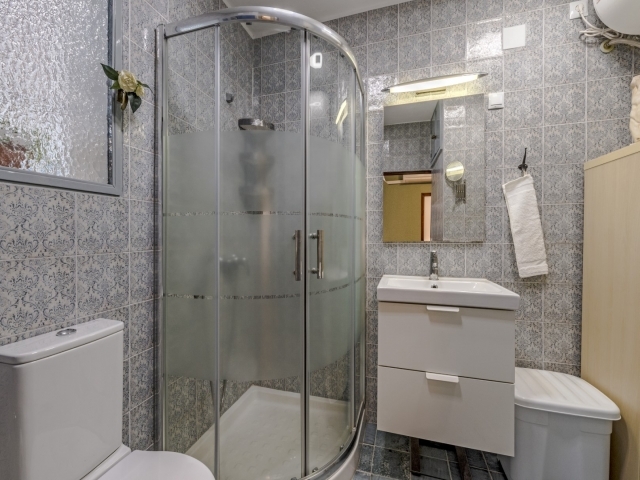 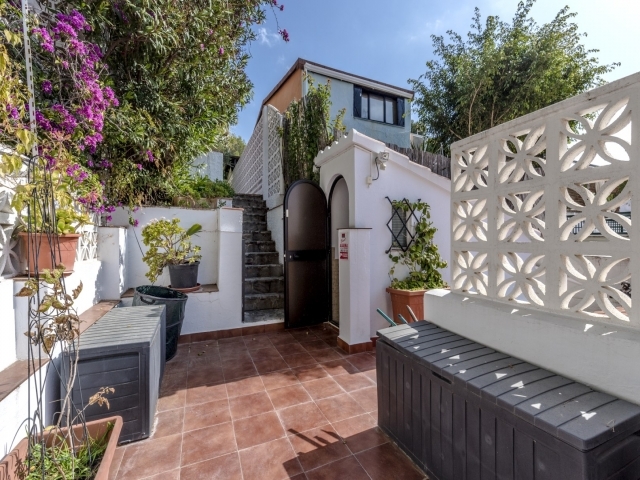 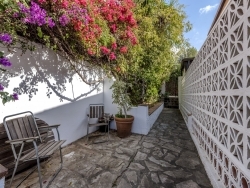 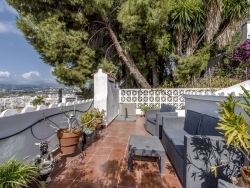 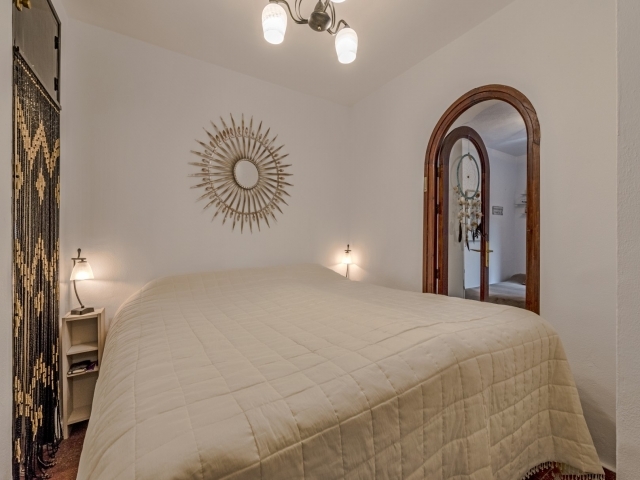 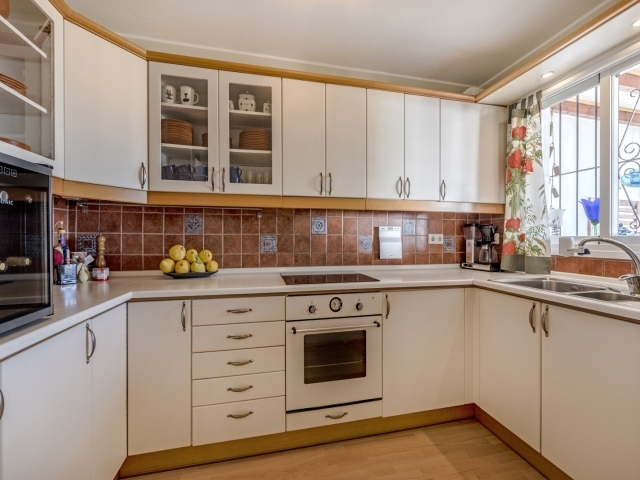 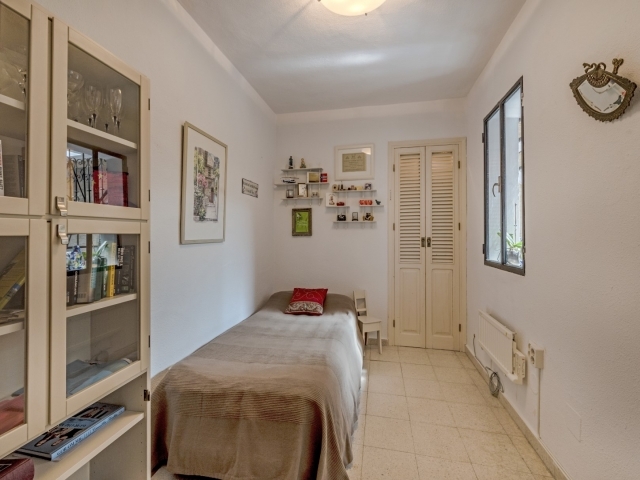 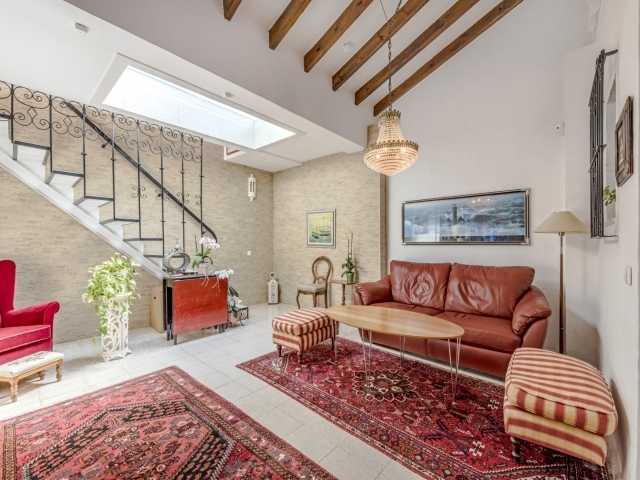 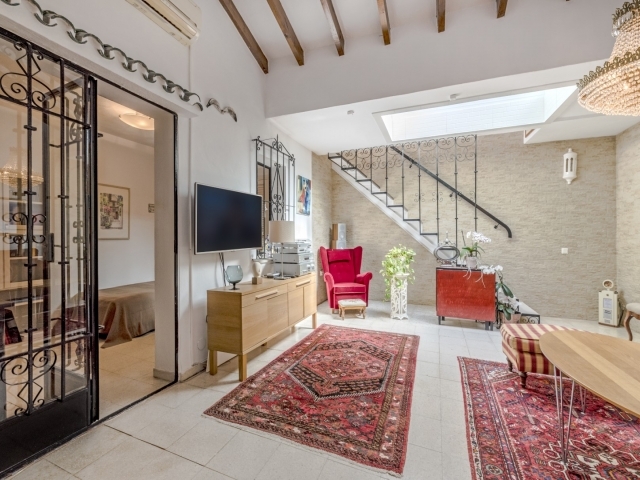 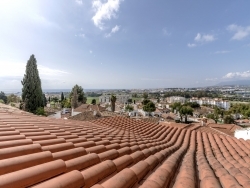 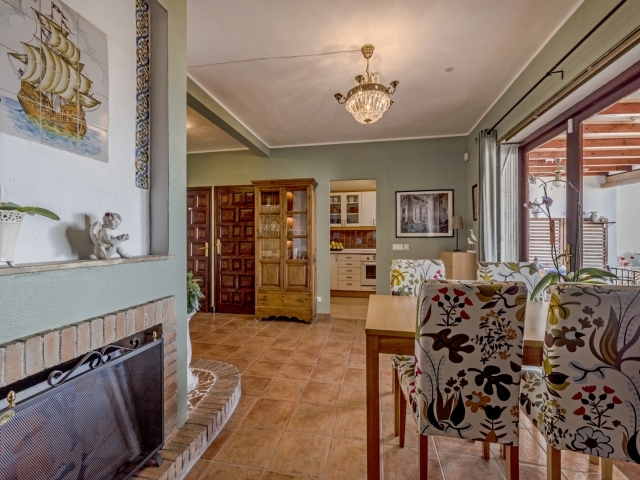 This property is located in the heart of La Campana and offers walking distance to restaurants, shops and bars. Once entering the house you will have a great choice of where to enjoy the sun since it has 3 private terraces – all of them with views! 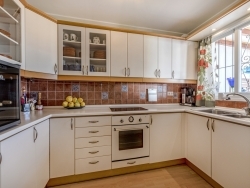 The townhouse consists of 2 bedrooms, 1 bathroom, a Livingroom with very high ceiling , a functional kitchen and separate dining area with an open fireplace. 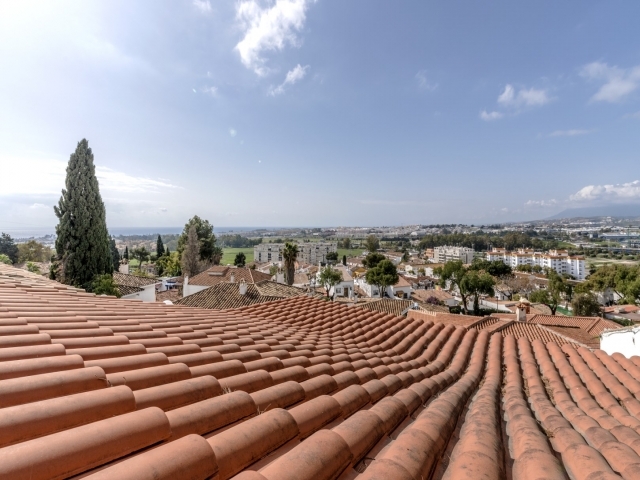 The orientation is south-west facing with all day sunshine. 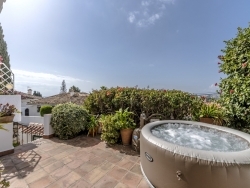 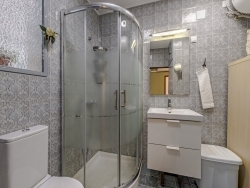 To truly appreciate this property we highly recommend you to contact us for an appointment and see it for yourself.